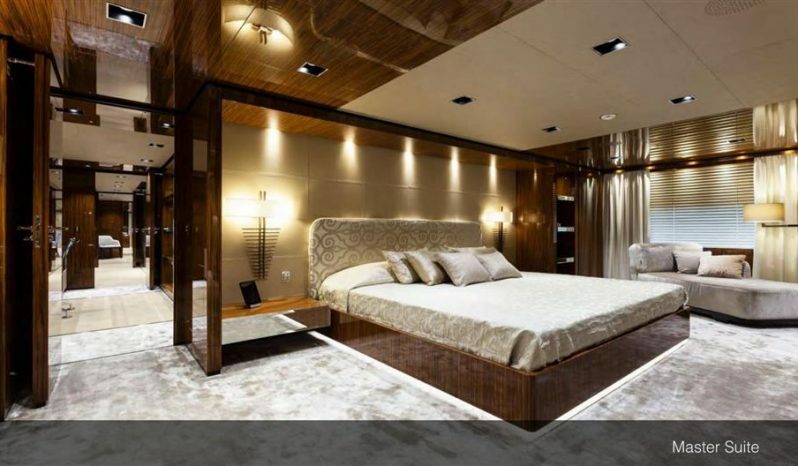 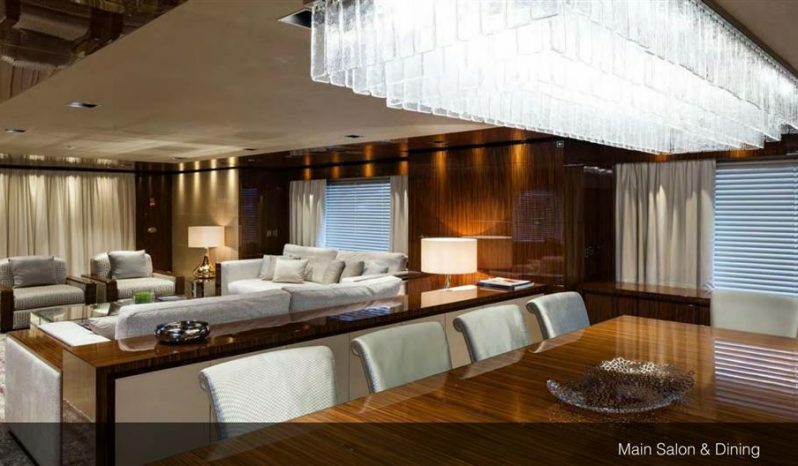 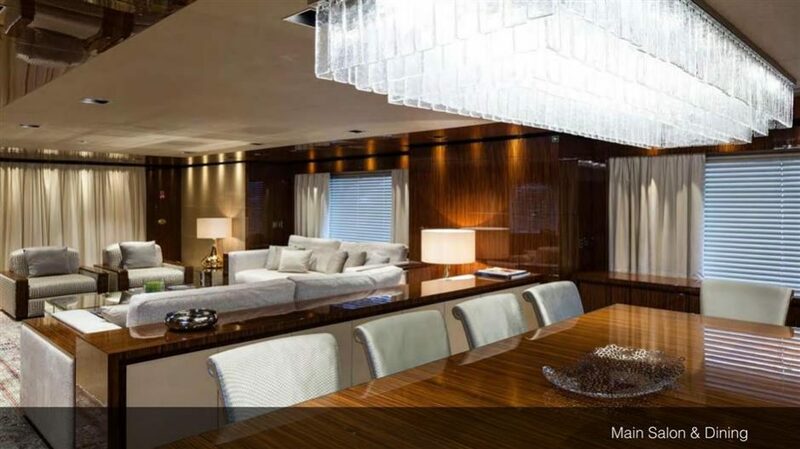 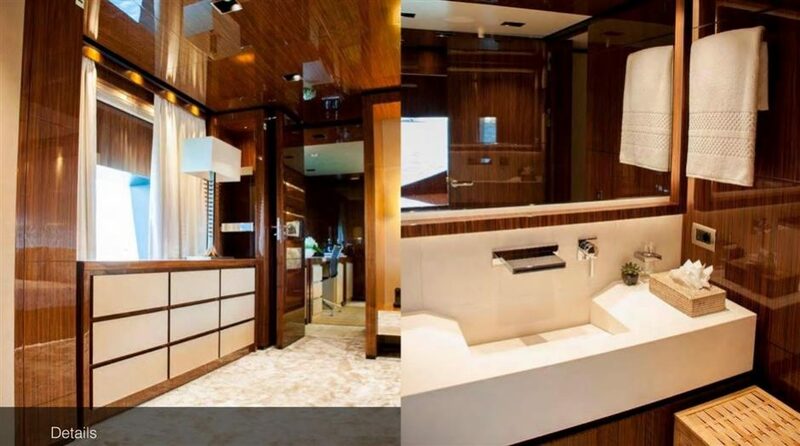 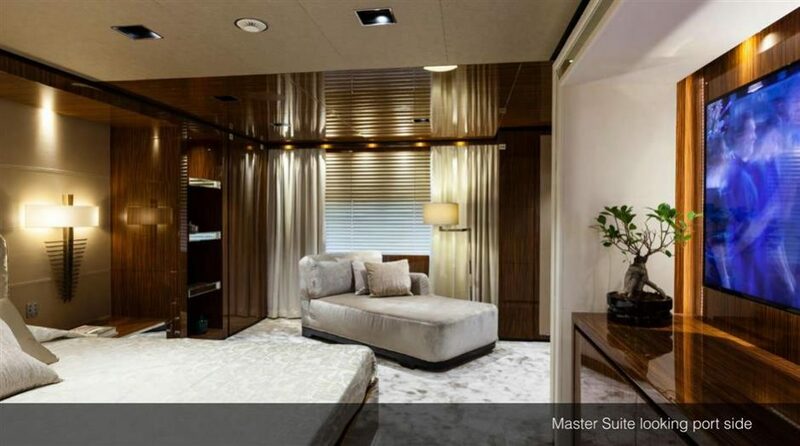 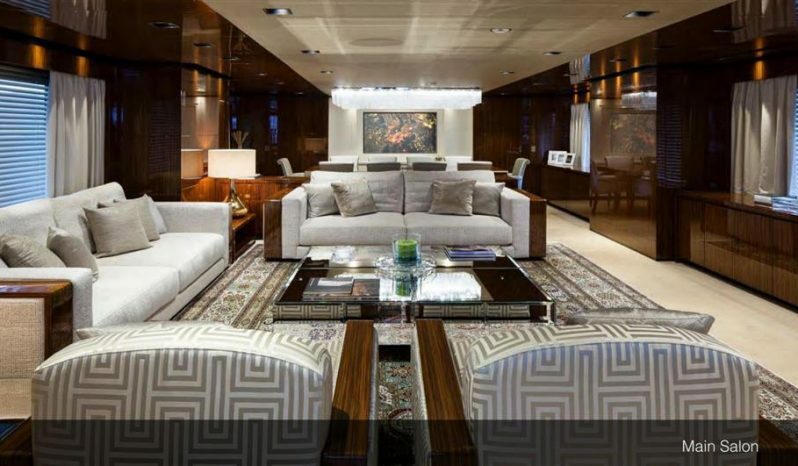 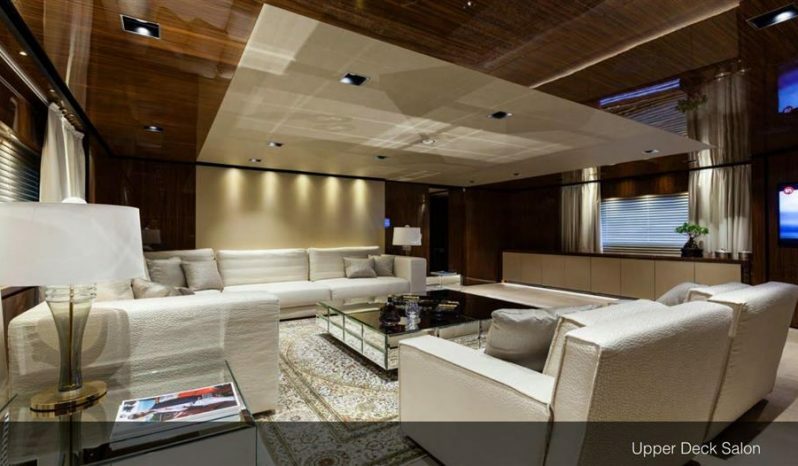 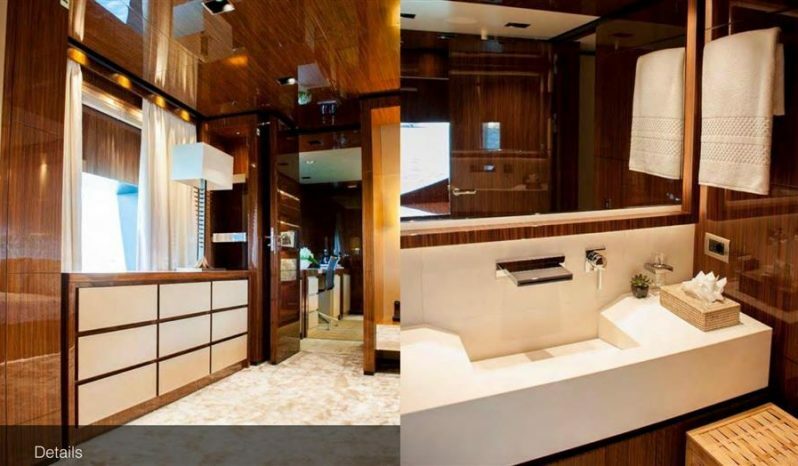 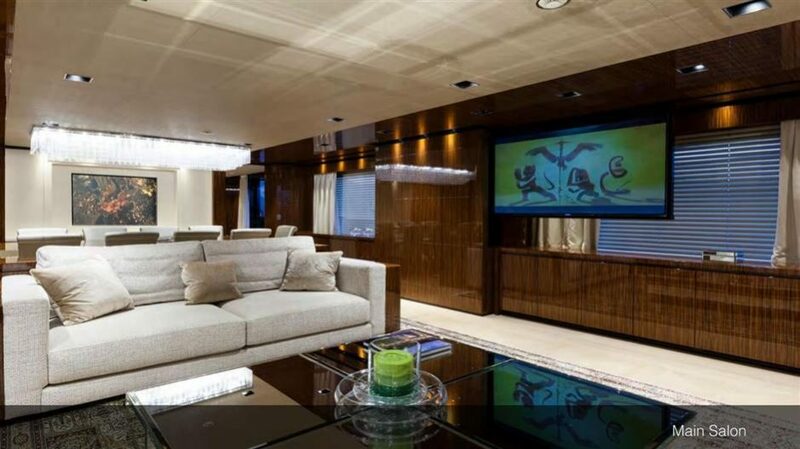 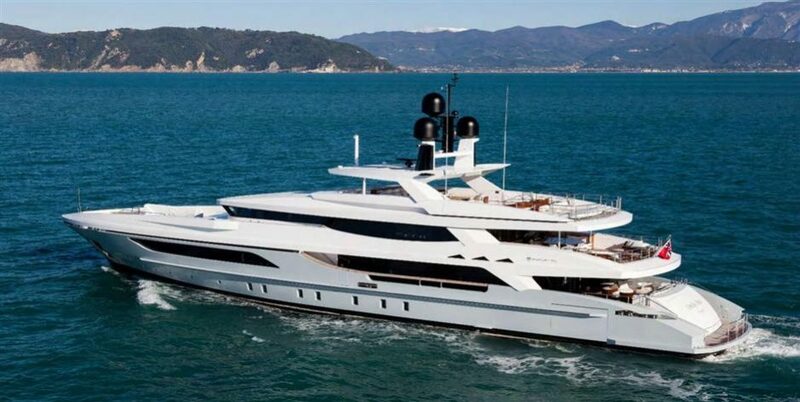 Sleek and elegant 152’ Baglietto “ONLY ONE” has just been listed for sale. 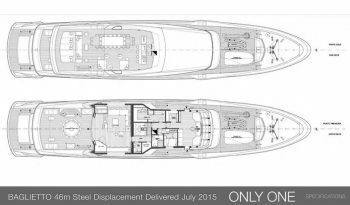 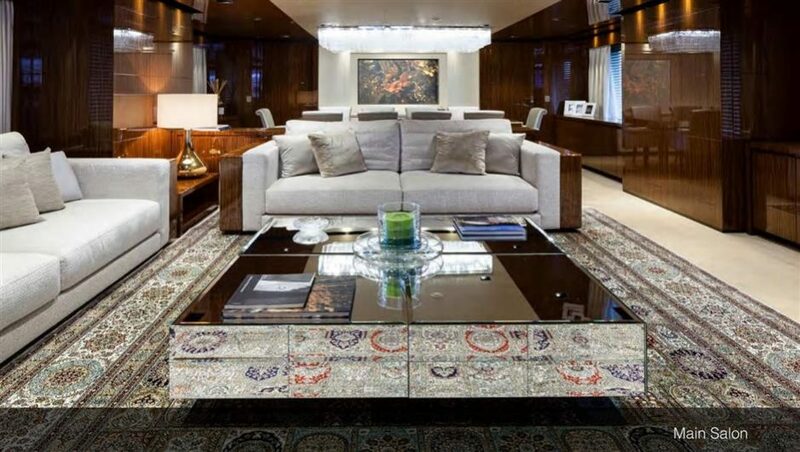 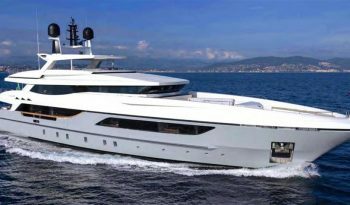 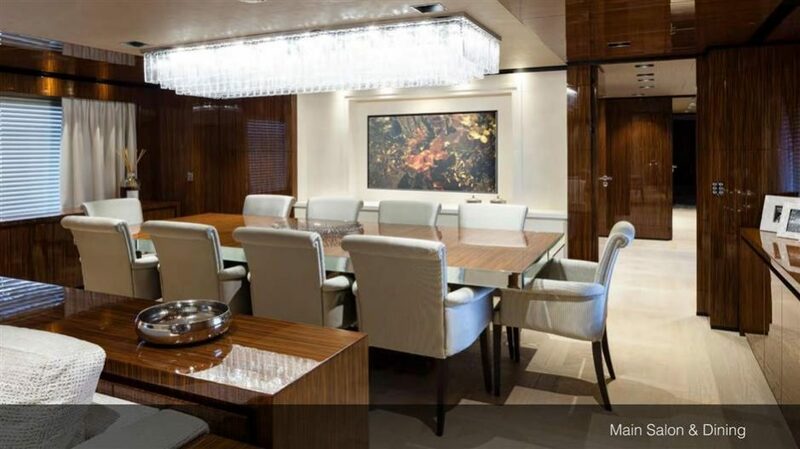 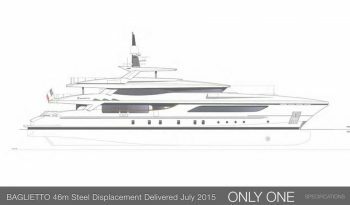 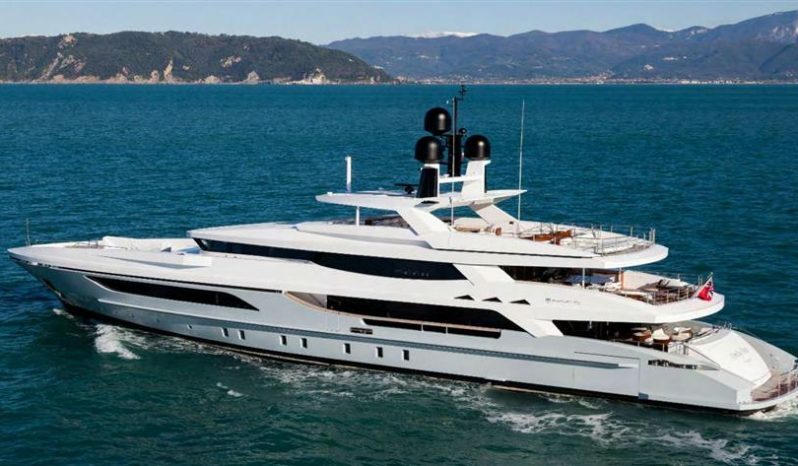 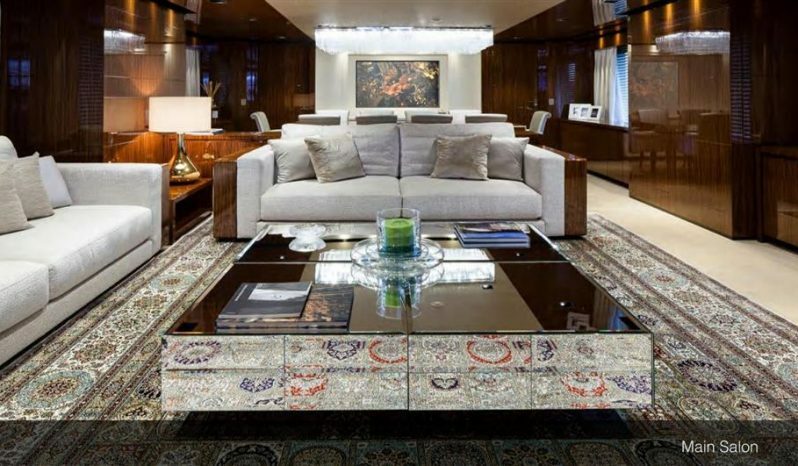 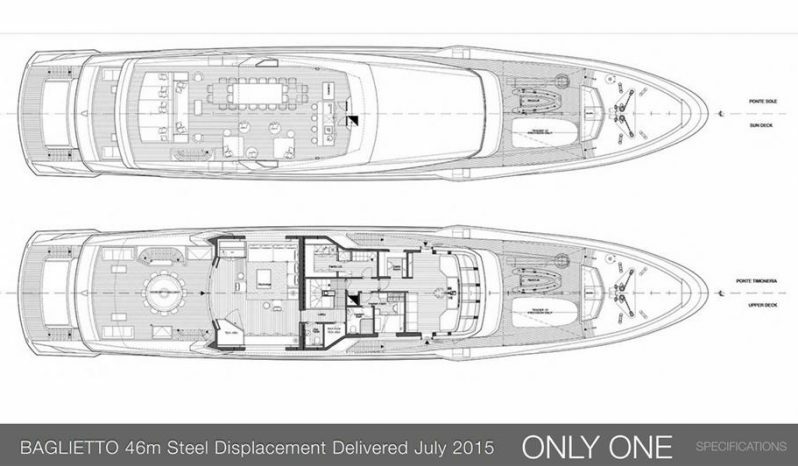 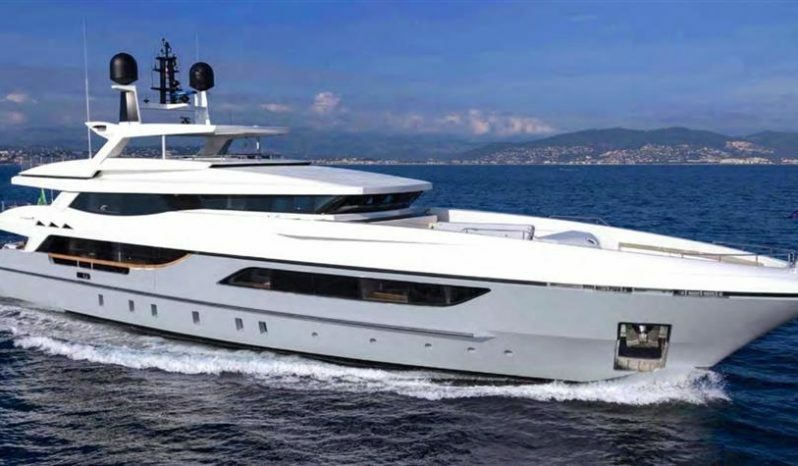 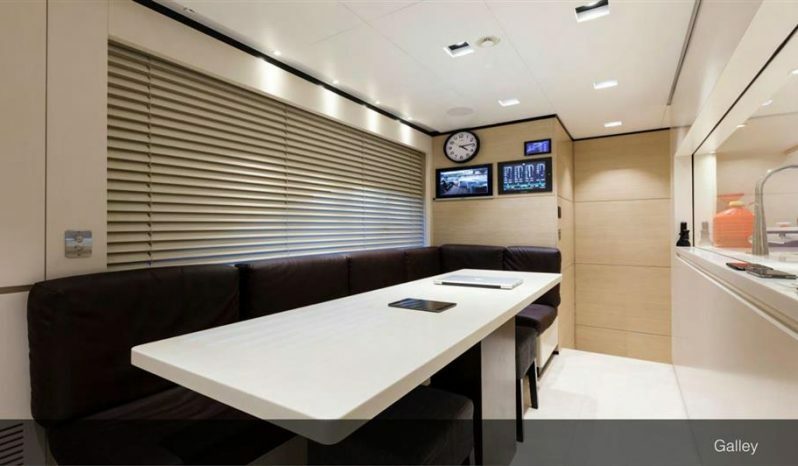 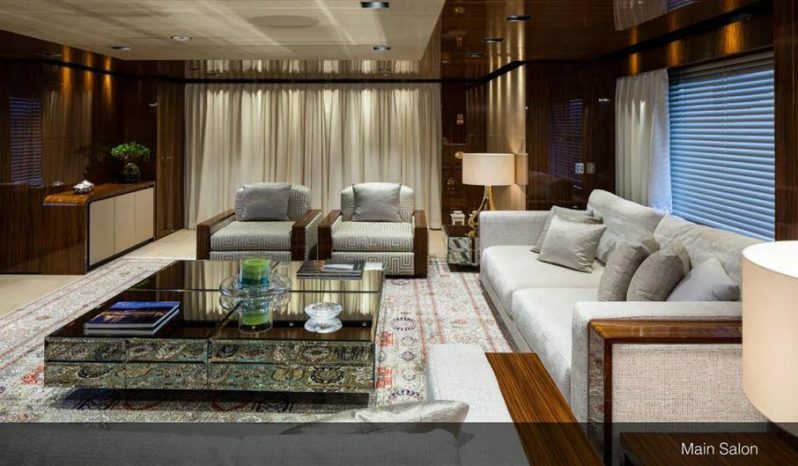 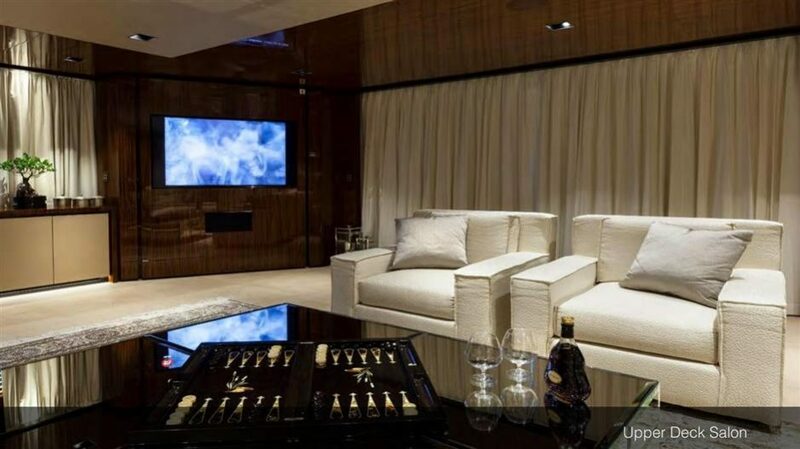 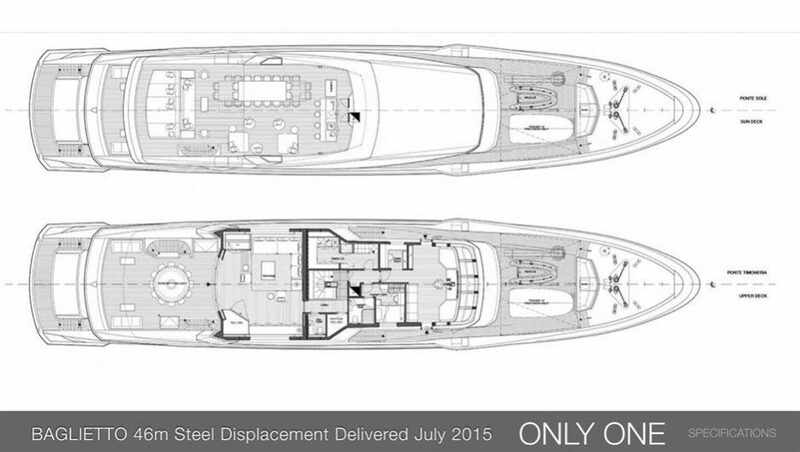 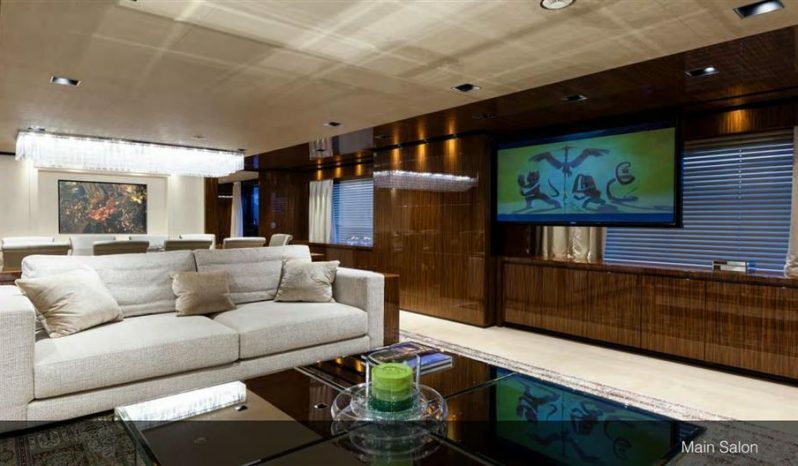 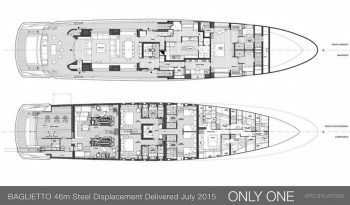 Delivered only in July 2015 the owner is looking for a bigger project providing the opportunity for a new super yacht owner to buy an almost new yacht without building time. 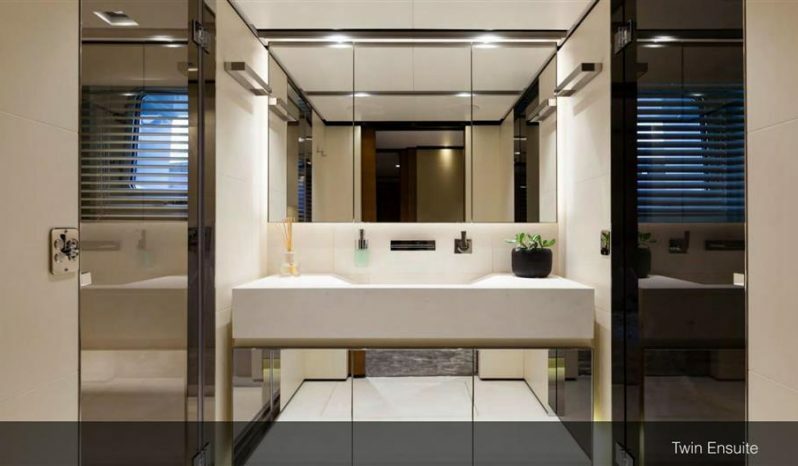 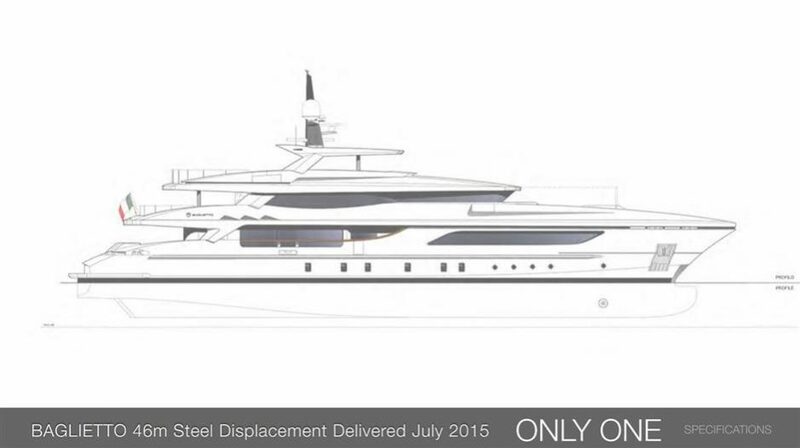 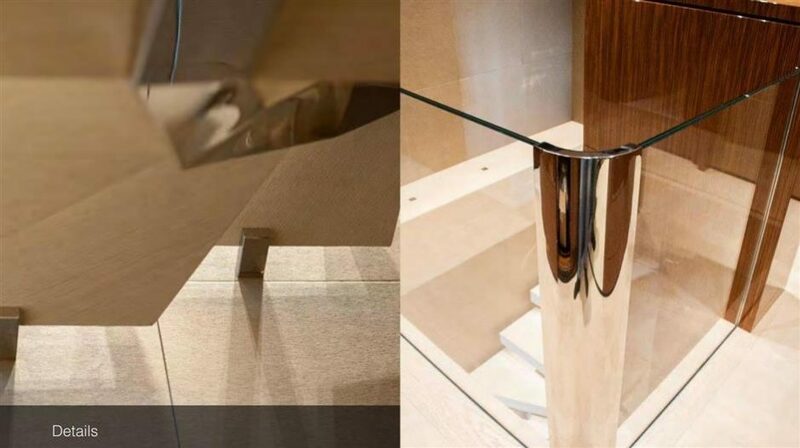 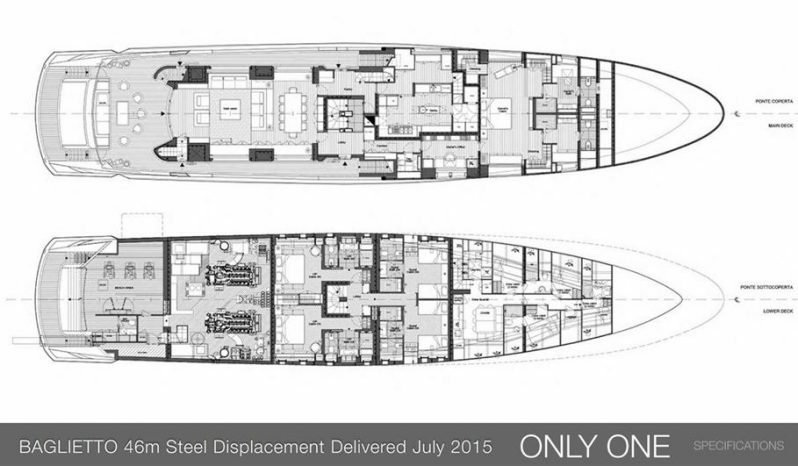 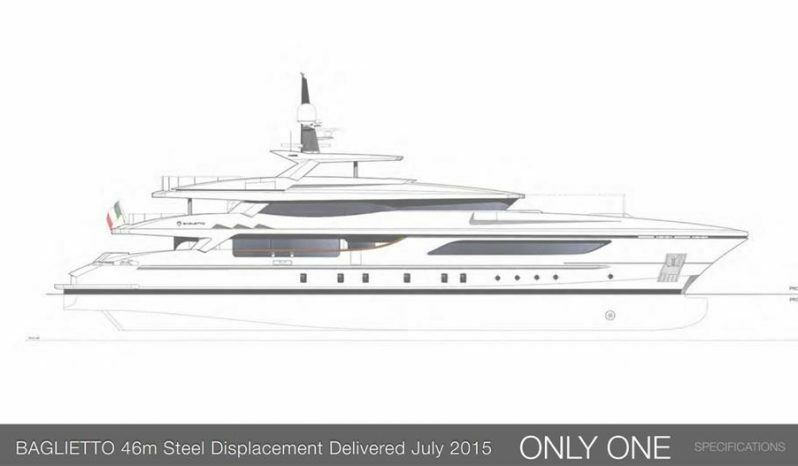 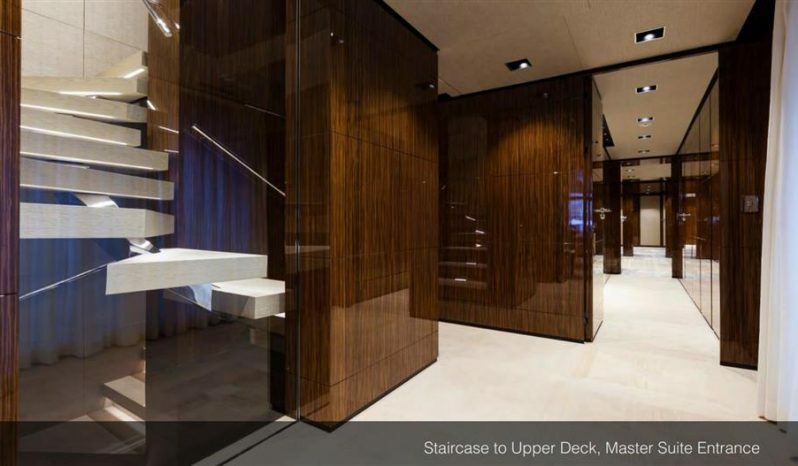 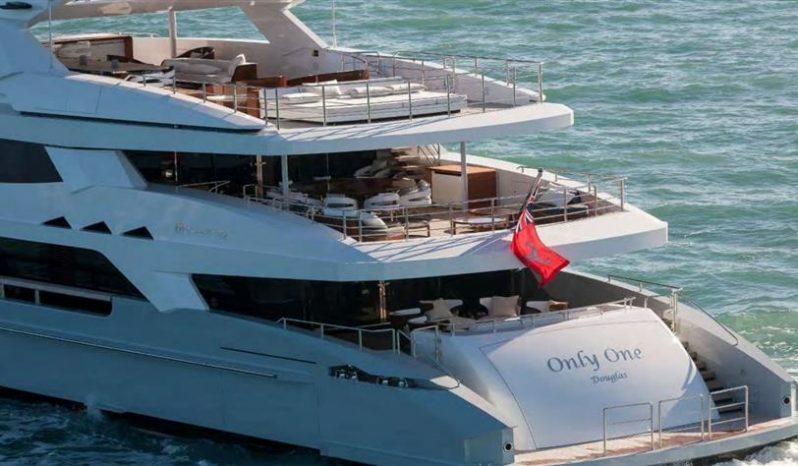 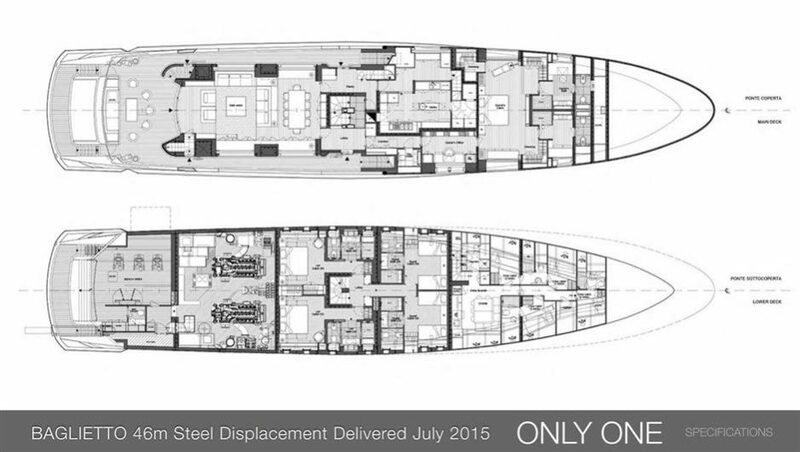 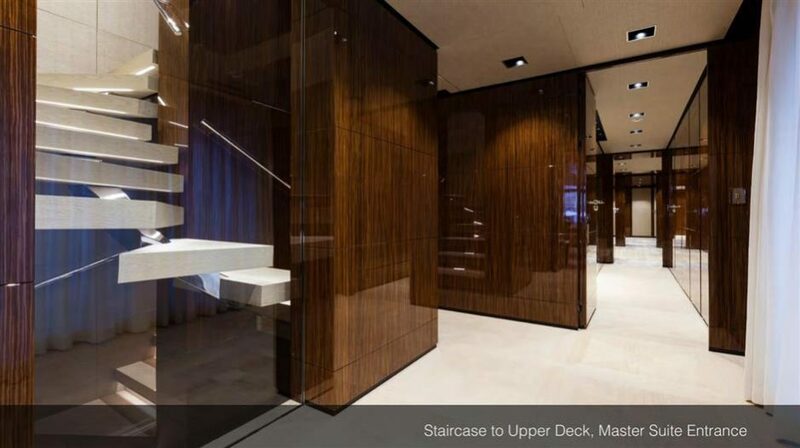 “ONLY ONE” is constructed with steel and has an aluminum superstructure. Her lovely exterior was designed Francesco Paszkowski with an interior penned by Margherita Casprini. 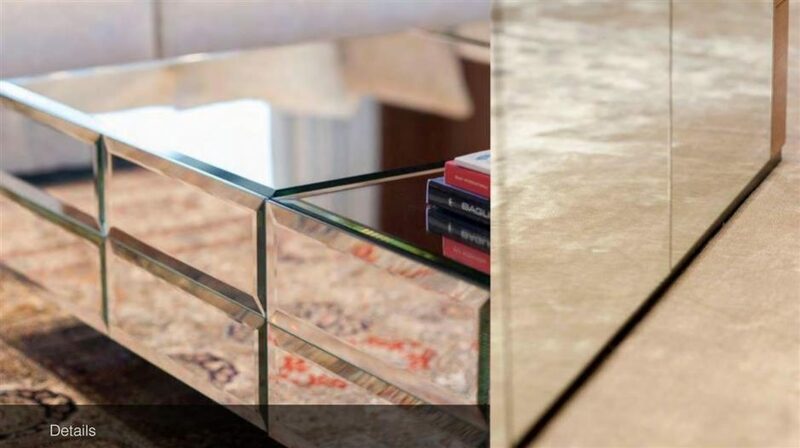 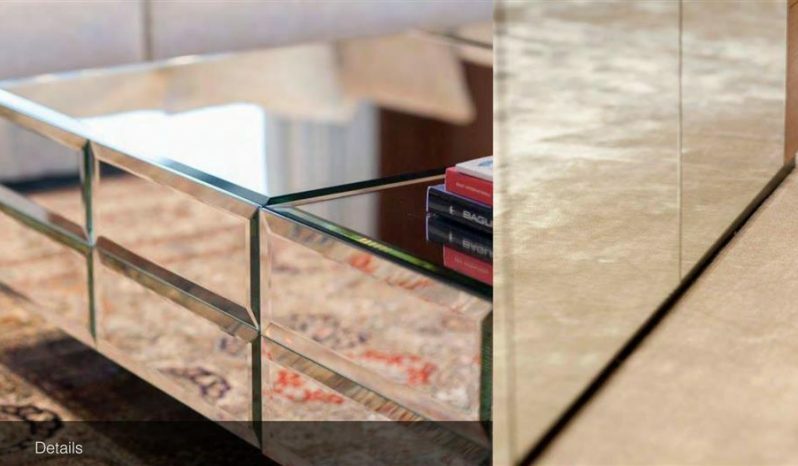 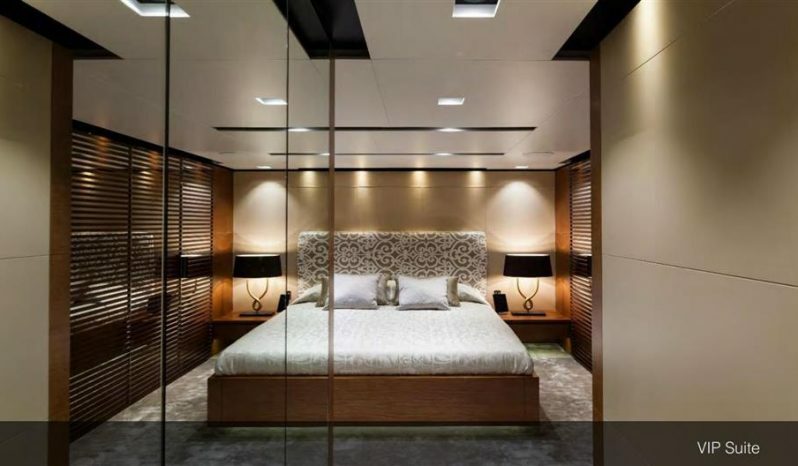 Having a strong input by the owner for interior style, the interior creates a warm and welcoming atmosphere thanks to finest woodwork and a light and neutral color palette used for covers and sumptuous carpets made of silk. 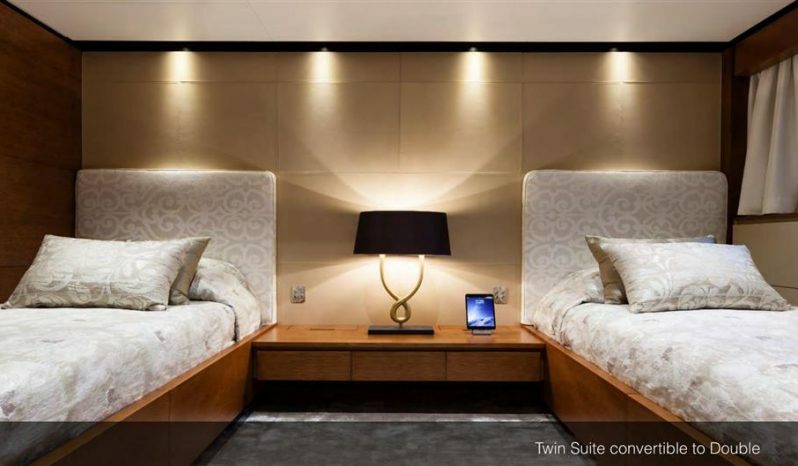 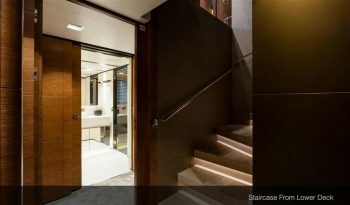 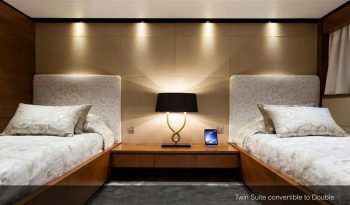 “ONLY ONE” has a layout that was designed to be a home away from home providing luxury accommodation for up to 10 guests. 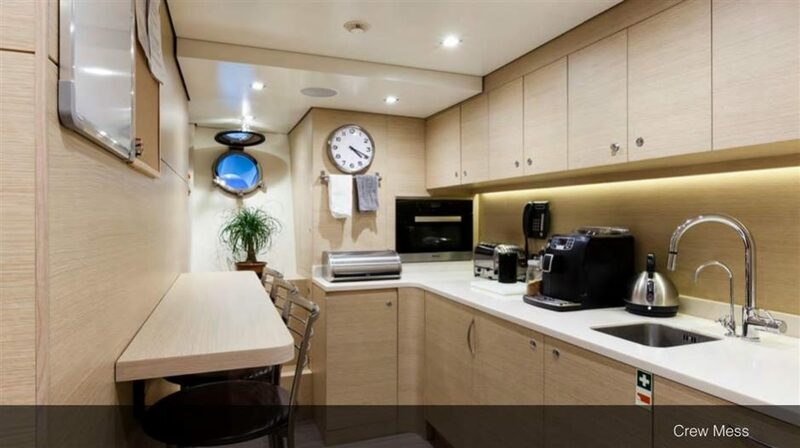 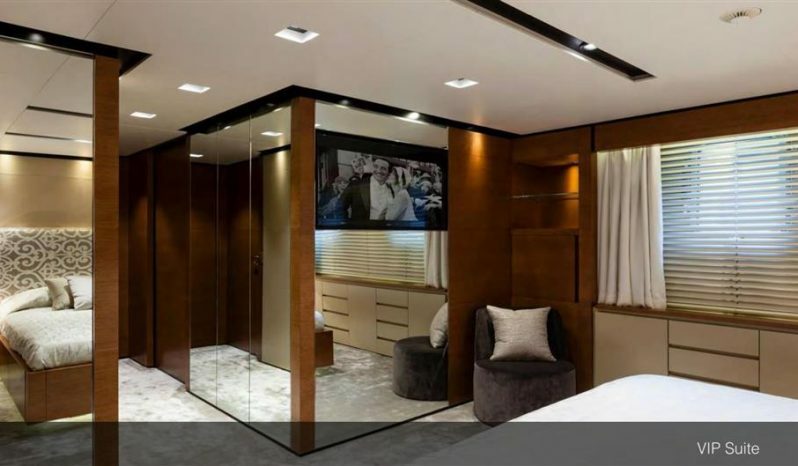 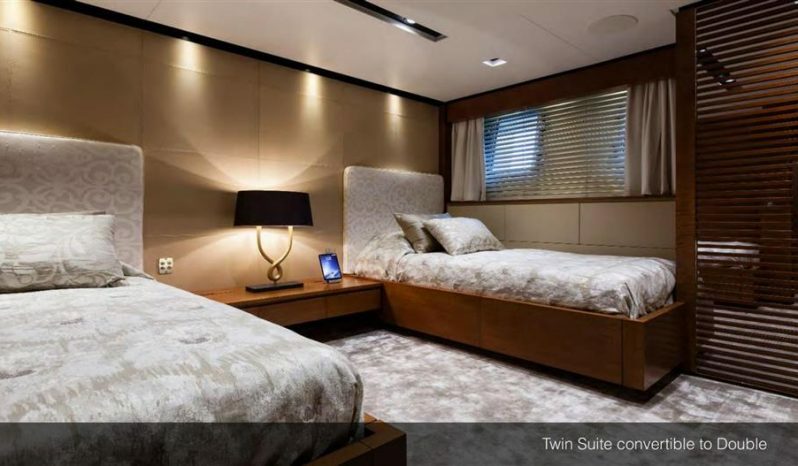 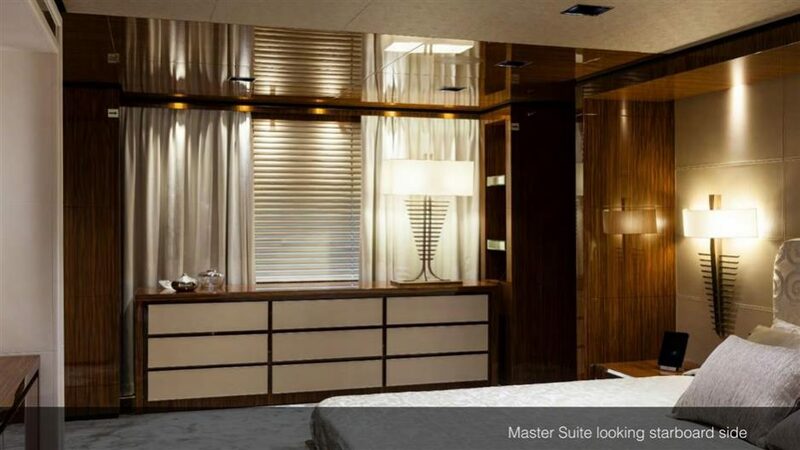 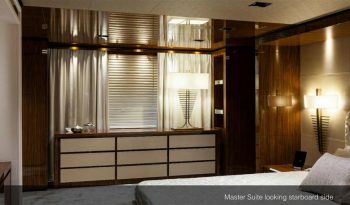 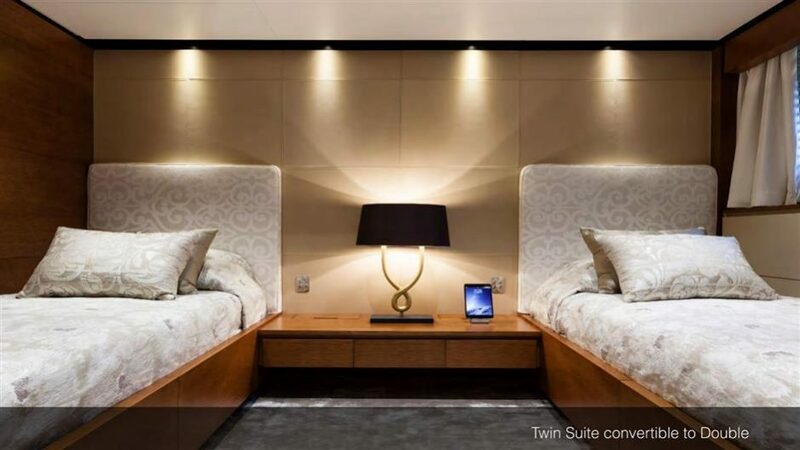 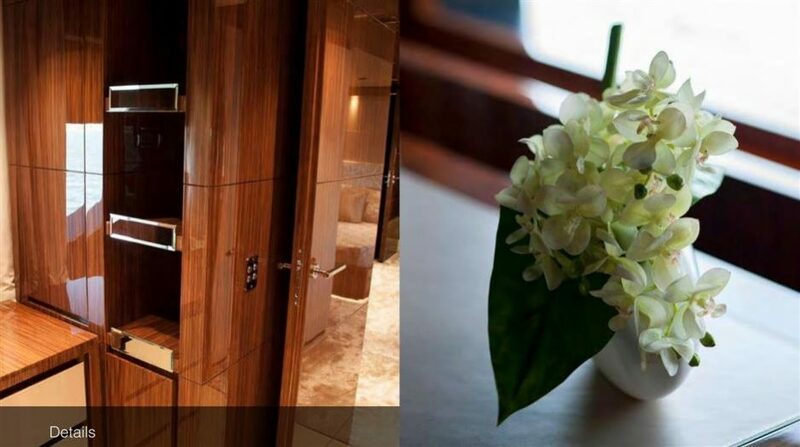 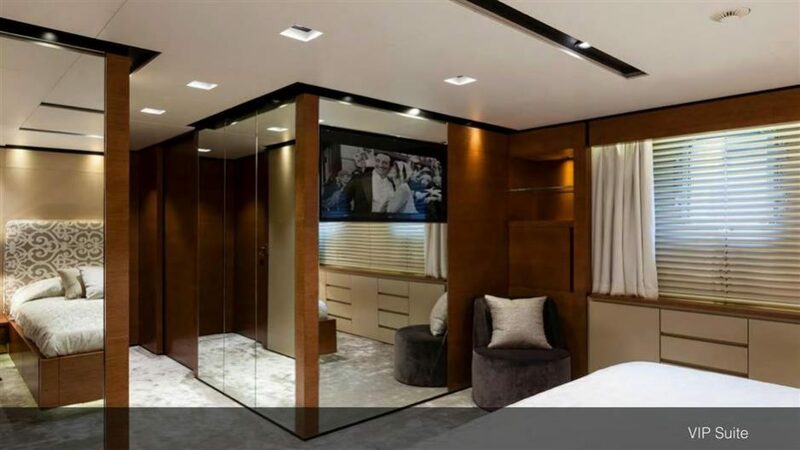 Consisting of a large full-beam master stateroom with own office located on the main deck and 4 spacious guest staterooms on the lower deck of which 2 VIPs and 2 double to twin cabin convertibles. The crew numbering up to 9 members is accommodated in 5 separate cabins. 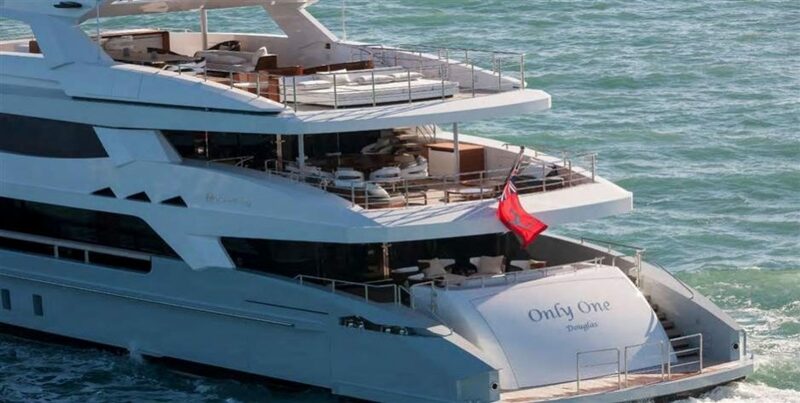 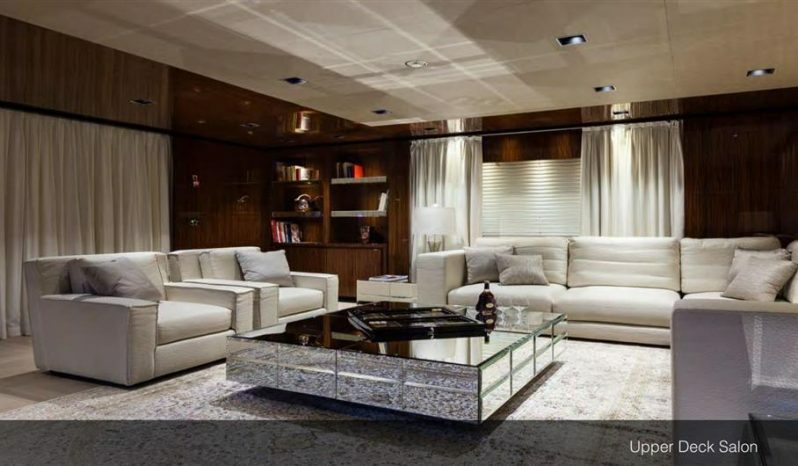 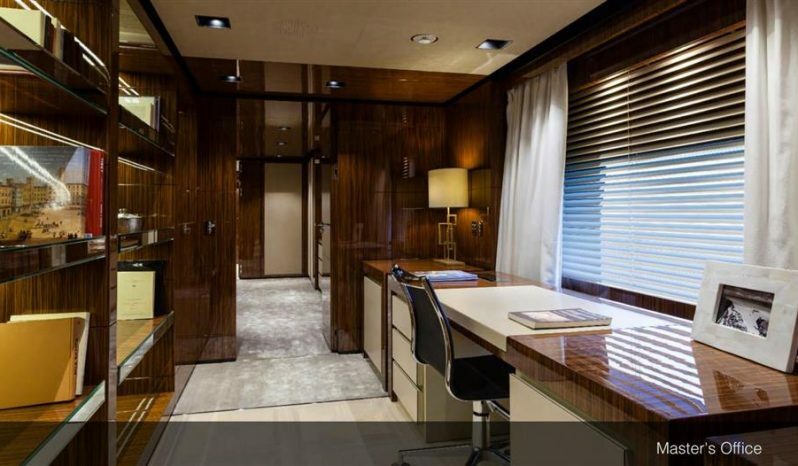 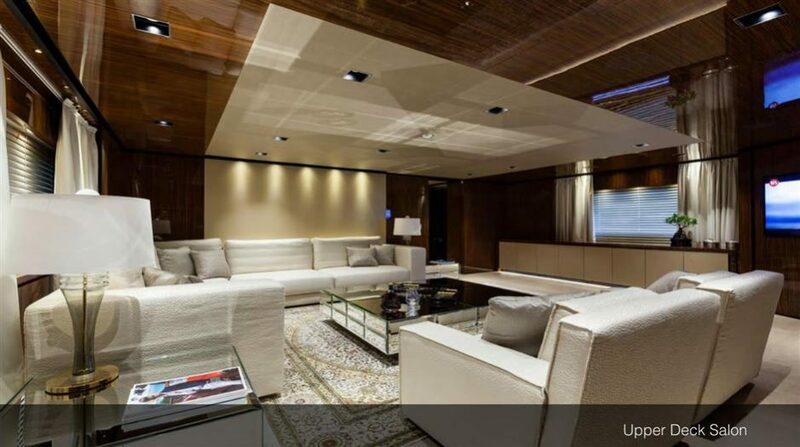 “ONLY ONE” motor yacht for sale is characterized by ample outdoor living areas featuring a large beach club measuring alone 25 square meters. The beach club can be easily converted into a gym. 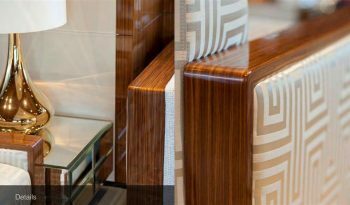 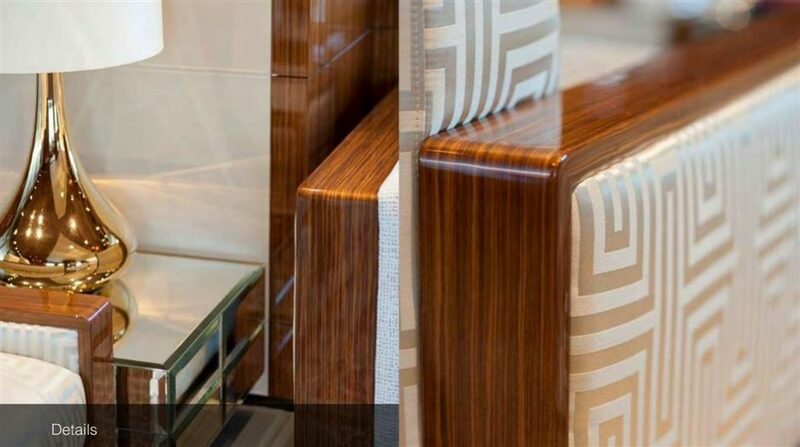 Guests have the choice of alfresco dining on the flybridge or sun deck as well as more formal dining on the main deck. 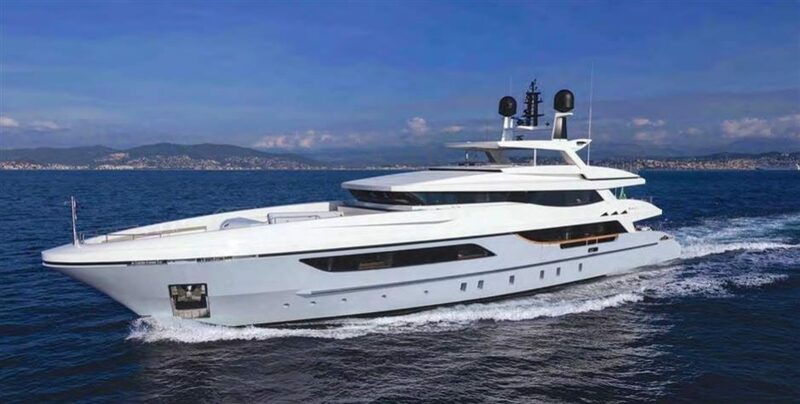 Baglietto superyacht are known for their remarkable performance and “ONLY ONE” does not disappoint when it comes to the Italian Baglietto-DNA. 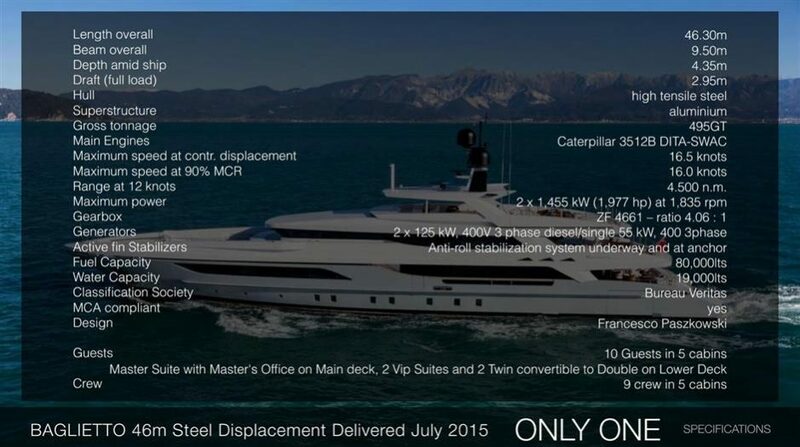 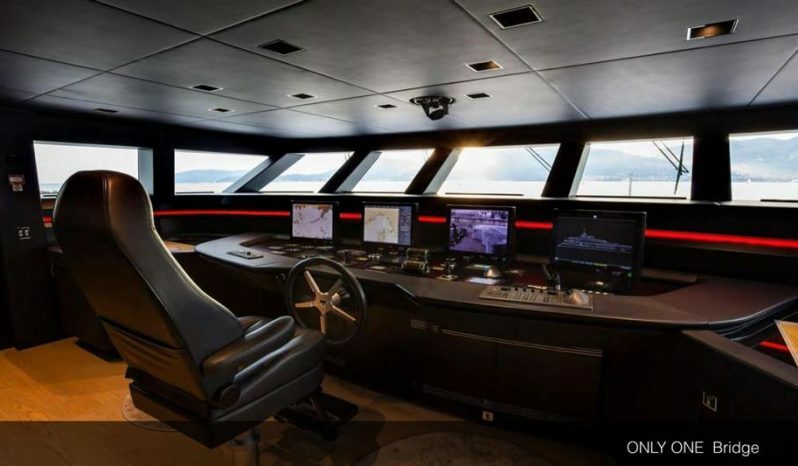 Two Caterpillar twin engines 3512B ensure a maximum speed of 17 knots for her 499 GT and all this with a 4.500 nautical miles range making this super yacht capable for world cruising. 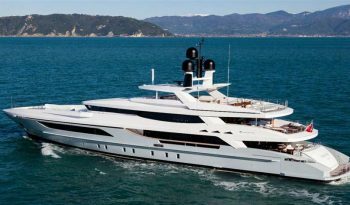 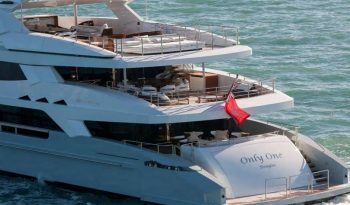 With only 500 engine hours Baglietto 152’ luxury motor yacht “ONLY ONE” should be inspected in person as her images do not give her justice. 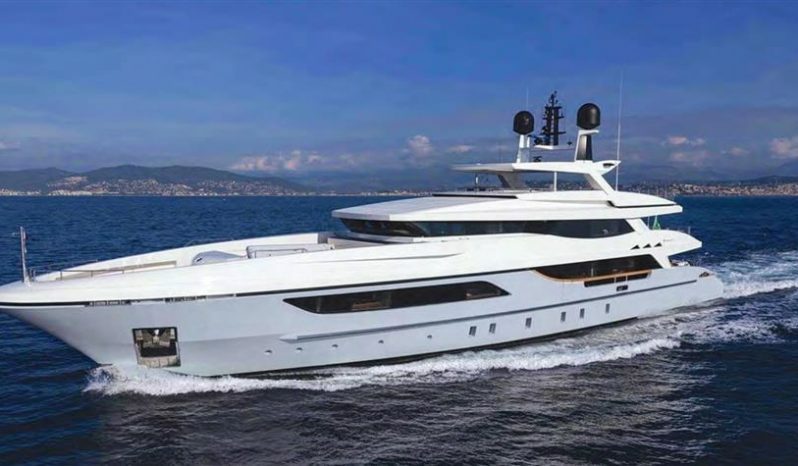 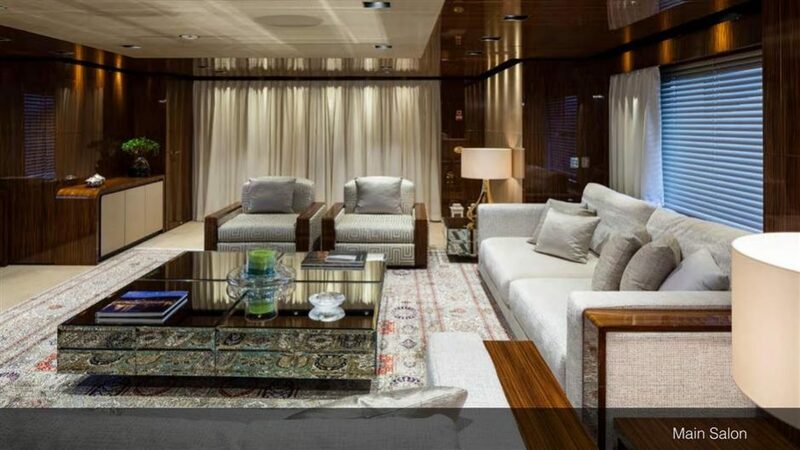 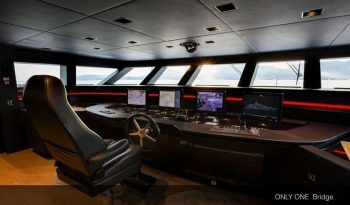 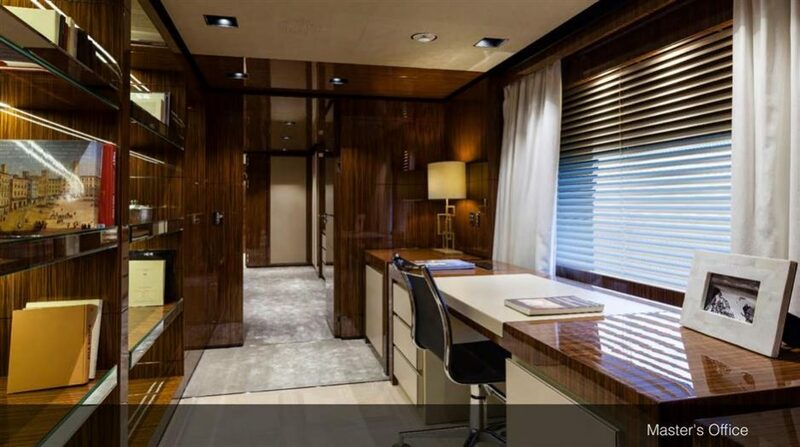 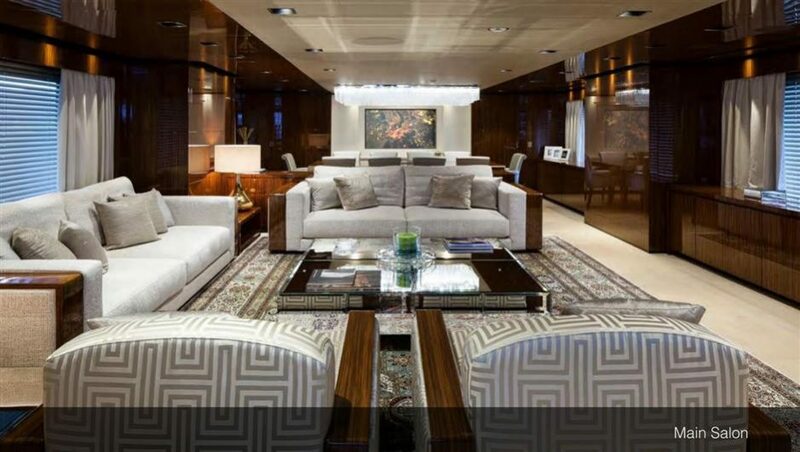 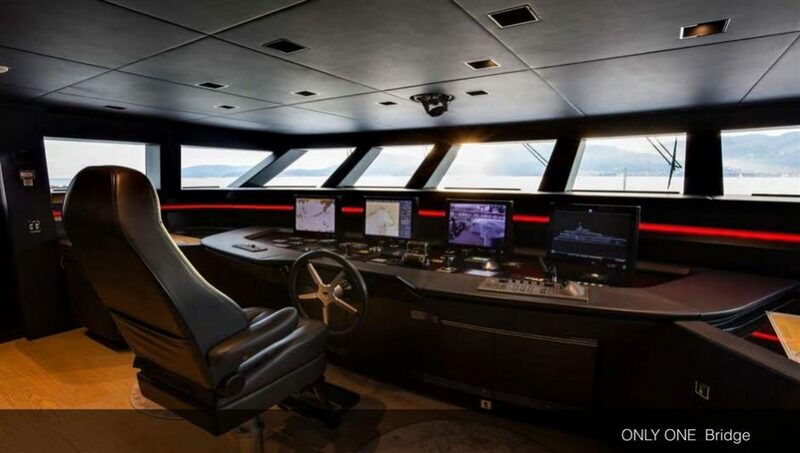 Being in immaculate condition she is a great opportunity to buy in new condition super yacht without the need to wait for construction to be done. 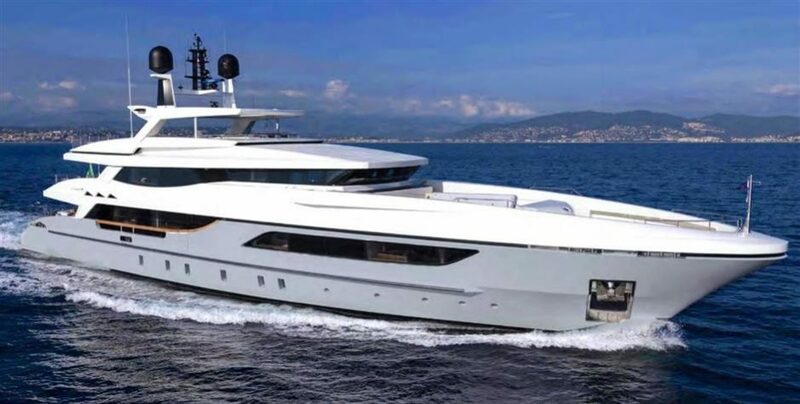 She was built to ABS (American Bureau of Shipping) classification society rules, and is MCA Compliant. 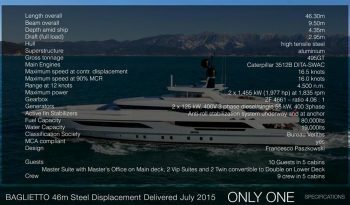 Detailed list of Exclusions provided upon request.